It’s that time of the year again! The Philippine’s premier cosplay event once again opens its doors to all fandoms of all generations in celebration of all things cosplay. But how did it fare, at least to this writer’s eyes? How did Cosplay Mania 2016 fare? 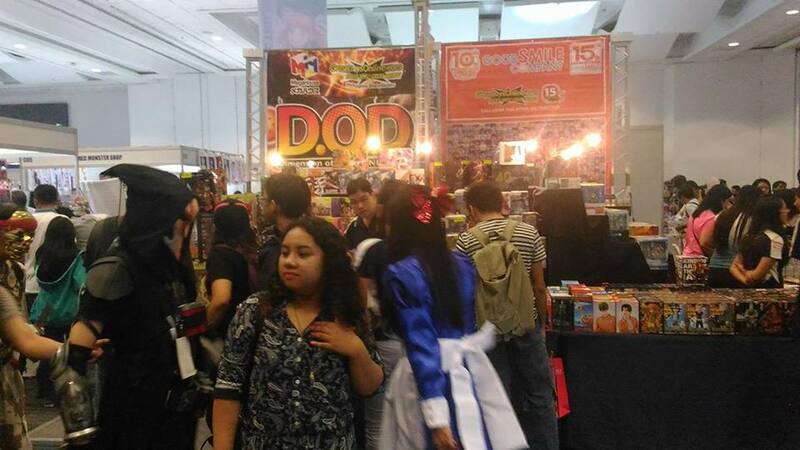 This writer has been to the last 5-6 Cosplay Mania events straight ( either as an exhibitor, media or a paying customer) and now that I look back at those previous years, the overall “tone” of the event has gradually changed from one that is just really cosplay-centric to an all-around convention experience. If it wasn’t really obvious before, it definitely was this past weekend. By dividing the event area into different zones, attendees were treated into various offerings that would tickle whatever fandom you have. Merchandise booths are still a plenty, though not as many as compared with previous CMs. This resulted in more spacious walkways, though some stores were still able to clog up some of those walkways with their merch. The NHK World booth had a Japanese quiz event that was a huge hit, and the classroom diorama set was well-received as well. 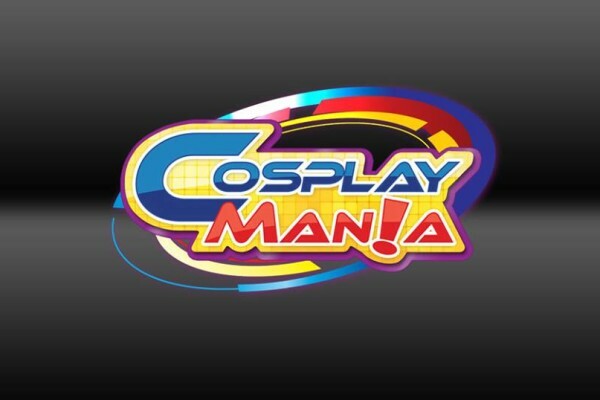 Other interactive activities were available at the stage section of the Lifestyle area, which included CosMania staples such as the Gyudon eating contest and Facepalm the music. One of my favorite additions this year was the inclusion of the Fan Fair section. 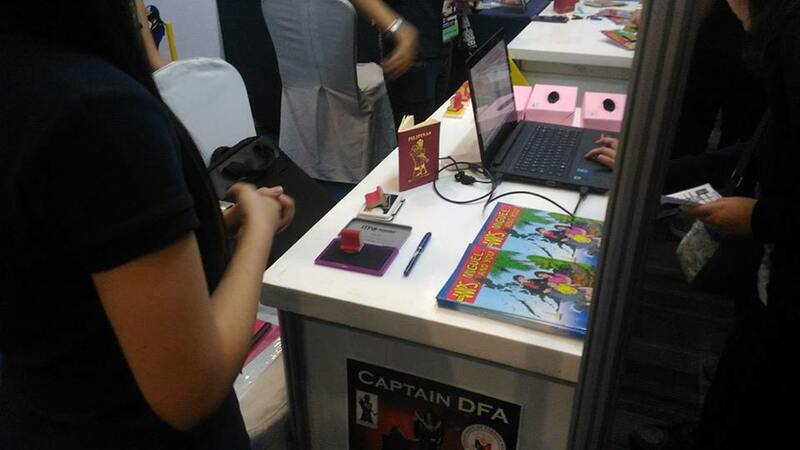 Though certainly not the first time it has been done (the artist circles in Ozine events and APCC comes to mind), it still provides local artists a venue to showcase their works and wares. The section was arranged in such a way that it reminded me of the Comic Market scenes of the anime Genshiken. Hopefully this encourages more doujin circles in the country to share their works. 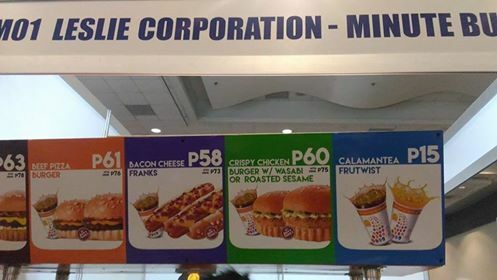 The food choices available for attendees was also interesting this time around for Cosplay Mania 2016. While sausages and set cooked meals are still around, there were also relatively cheaper alternatives available for those in a budget or those who overspent on figures and dakimakura. Minute Burger’s buy one, take one burgers were a huge hit and for good reason: 2 of their special burgers and a drink for around 80 pesos? Sounds like a steal in my book. I do hope the Minute Burger guys appear in more conventions because of this. Minute Burger Saves the Day! Hall SP was where the major cosplay competitions took place, and as before it also served as a nice rest area for the attendees. This chillax ambiance suddenly turns into a festive fever pitch as soon as the JAM x I <3 AniSong concert started. The concert itself deserves it’s own seperate post, so please look forward to that later. – Video game presence was a bit non-existent except for that one booth with monster battles on it. 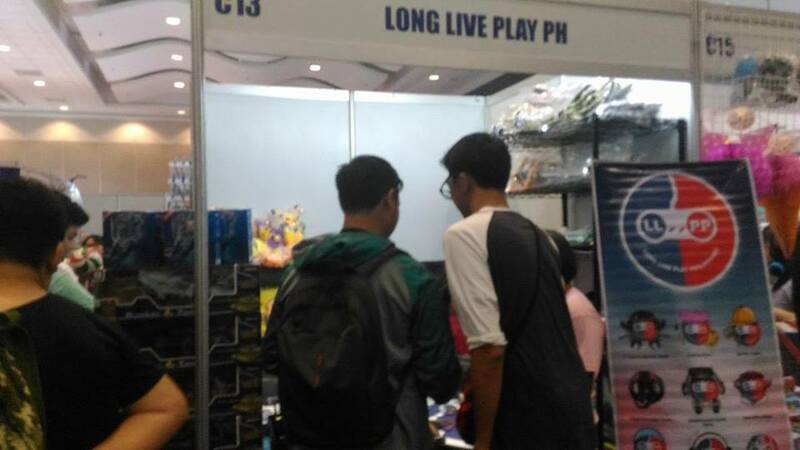 Maybe my pals from Pinoy PlayStation would be interested to bring some video game fun again to CM? – Despite the huge improvement in the walking space, some attendees would still wind up sitting in the area near the exit causing unnecessary traffic. 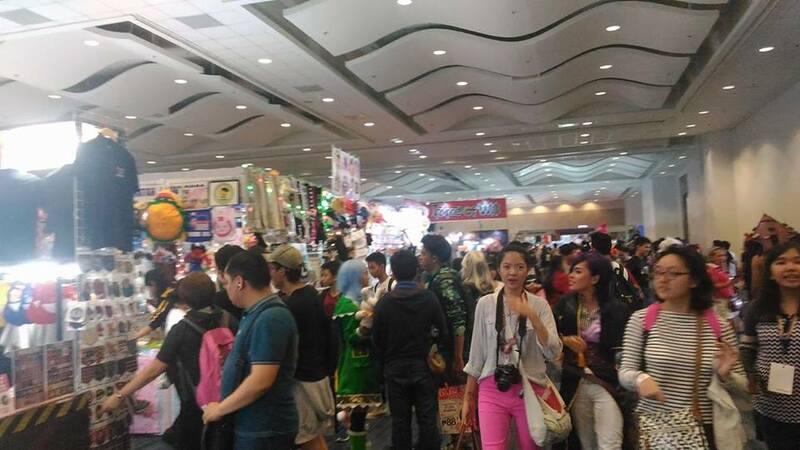 – The CosShoppe staff was actually a bit lenient to those who flocked the CosShoppe whenever the cosplayer and JAM artist guests were around, provided no flash photography was done. Unfortunately, there were some who still went on and violated this, causing staff to ban any type of photography unless you purchased a CosShoppe item. – There were way too many Emilia cosplayers compared to Ram and Rem. 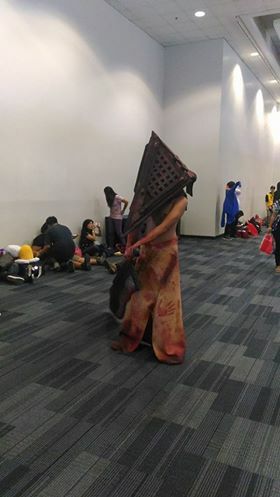 Other than that, there’s really a nice variety of cosplays done. Not unlike before where everyone was either an Akatsuki member, a Shinigami from Soul Society, or a member of the Survey Corps. Cosplay Mania 2016 tried to shake things up this year to relatively good results. Hopefully this momentum carries on till next year’s Cosplay Mania on September 30-October 1, 2017.